Techno India Group, the largest private education group in Eastern India and one of the largest in the country. About 55,000 student base, 4000 Faculty & Staff Members . 15 Engineering Colleges (AICTE & University Approved).10 Business Schools + 11 Public Schools (Playgroup to Class XII).Overseas tie-ups Collaborations + 45 state of art campuses. State's first Private University - Techno India University. Techno India Group Public School, Garia, a unit of Techno India Group, one of the largest knowledge management groups of the country and managed by the Institute of Computer Engineers (India) established in 2006 is spread over on more than two acres of green and pollution free land. 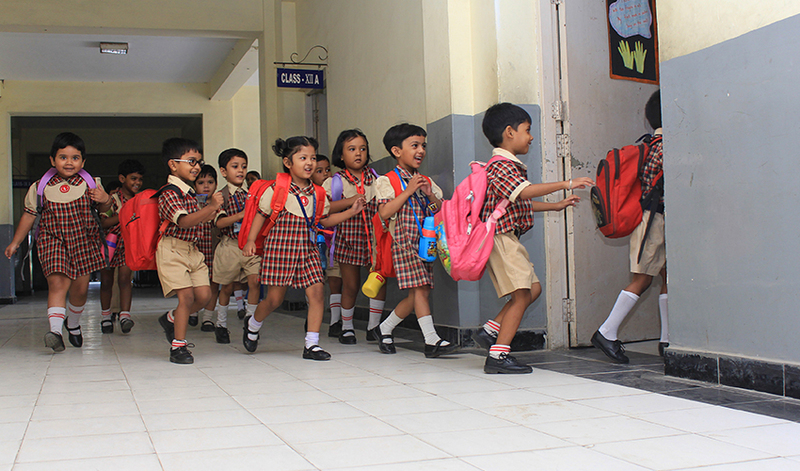 The school strives at the holistic development of students with special emphasis on intellectual and moral growth. It recognizes and ignites the hidden potentials of young minds and in a pioneering effort, provides a stimulating congenial learning atmosphere, so as to give the learners a learning edge over others. 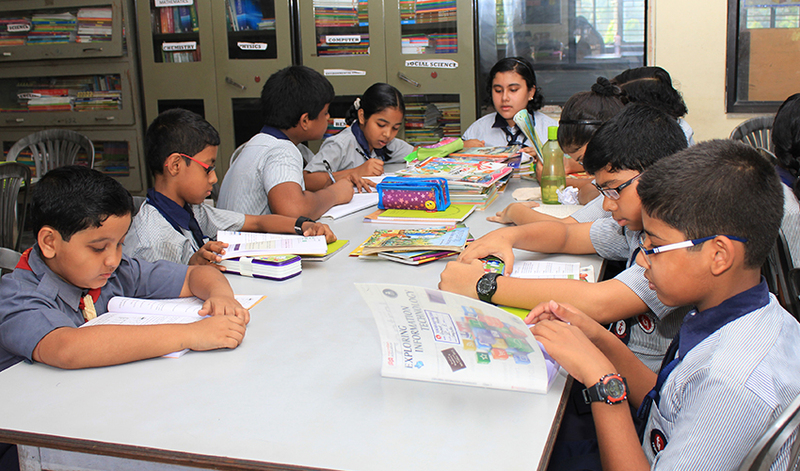 Apart from commitment to academic excellence and providing all round development the school endeavors unlocking of creativity and widening intellectual horizon to meet global challenges. Smart school effort is to develop new and effective approaches in and thus the concept of e-learning using digital technology in teaching. Adhering to the same teaching techniques that are being followed in higher education, a revolution is all set for the lower level as well. 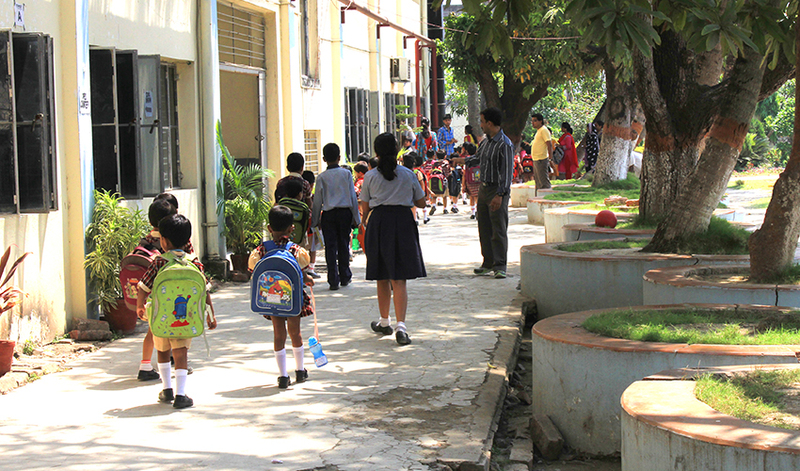 Techno India Group Public School , affiliated to CBSE , comprises of eight Co-educational English medium day schools and 3 Techno Model Schools and 7 Techno India Group Academia Schools affiliated to WBCHSE with day boarding and hostel facility in some schools situated in different important locales of West Bengal.